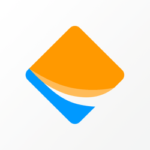 Kaymu is the best online marketplace where buyers and sellers can meet and make awesome deals thanks to the fixed pricing system. 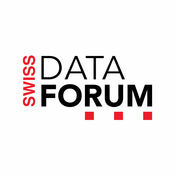 Swiss Data Forum is a technology event in Switzerland. 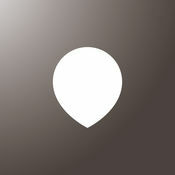 I worked on a version of the event’s app. 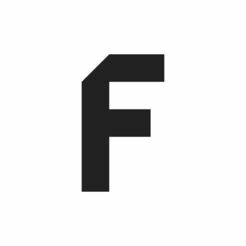 Farfetch is your go-to for luxury fashion.